HMS Challenger. 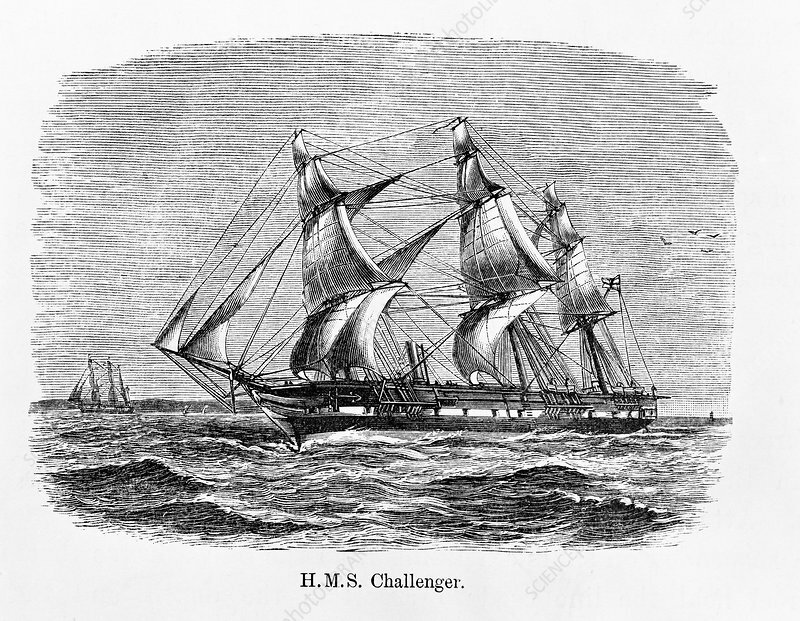 Illustration of HMS Challenger in the Atlantic Ocean. This steam assisted ship was used for the first global marine research expedition, between 1872-1876.